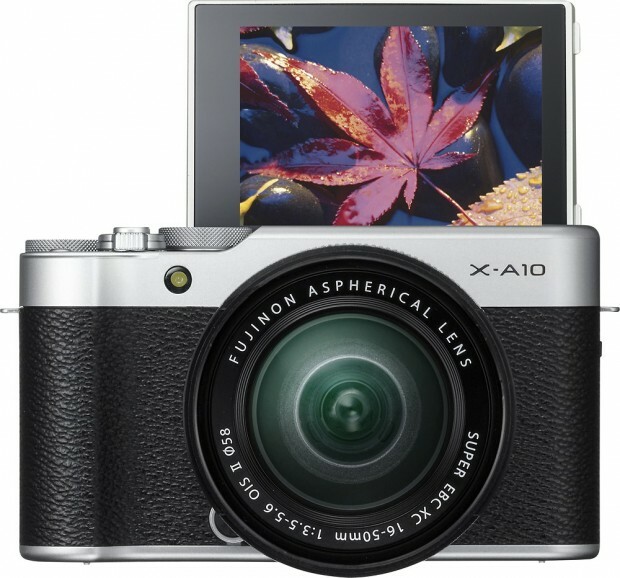 The upcoming Fujifilm X-A10 is expected to be announced very soon! Here are the full specifications and price of this new camera. 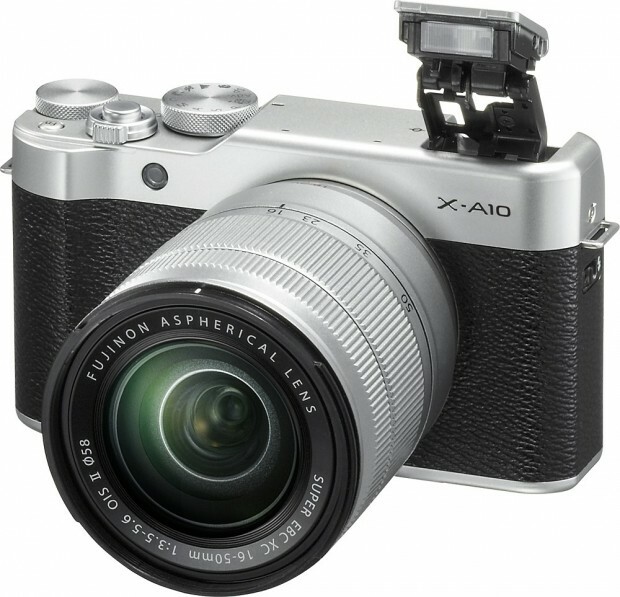 Fujifilm X-A10 will cost $499 with the XC 16-50mm lens kit. 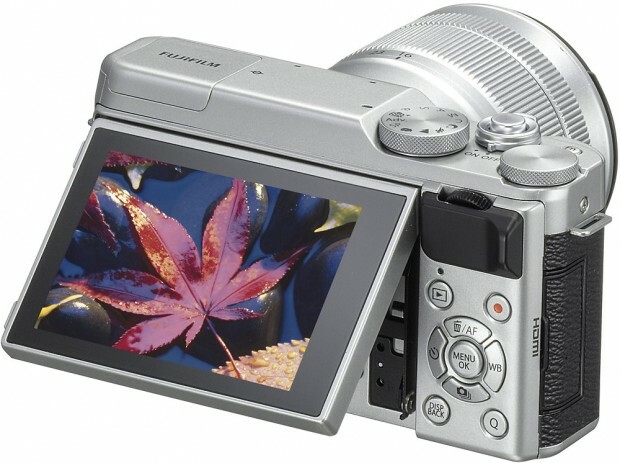 XC16-50mm F3.5-5.6 OIS II zoom lens provides versatility. This focal range is great for everyday shots, including everything from gorgeous landscapes to exceptional close-ups. 16.3-megapixel APS-C CMOS sensor delivers vividly detailed high-resolution images. Captures high-resolution images up to 4928 x 3264 pixels. ISO 100 – 6,400 (expandable to 25,600). Enjoy crisp, clean images over a broad spectrum of lighting conditions, even capturing great shots just before dawn and at dusk, when available light is often beautiful but scarce. Capture fast-action shots at up to 6 fps (frames per second). Shoot continuously for up to 100 shots, so no matter how fast the action, you don’t miss a thing. Capture spectacular movies in full 1080p HD. Choice of frame rates includes standard 30p and cinematic 24p. Built-in Wi-Fi to instantly share your pictures. Upload, e-mail or text photos from your camera through your smartphone or tablet. * Your smart device can also act as a second monitor as well as remote control. Smart device not included. 3.0″ LCD tilt monitor is big and bright even in direct sunlight. Adjustable brightness control make it easy to frame and review shots. TTL (Through the Lens) exposure metering. With manual, programmed auto, aperture priority and shutter priority. Flash includes all the settings you need for proper illumination. Features auto, rear-curtain sync, and slow sync modes, suppressed, and red-eye reduction. HDMI type-D output makes HDTV hookup a snap. Easily connect your camera to an HDTV for immediate movie playback. HDMI cable required, sold separately. Multiformat memory slot for storing or transferring data. Accepts SD, SDHC, SDXC. Memory cards not included. Shooting Modes Advanced SR AUTO; P; S; A; M; C(Custom); Night; Sports; Landscape; Portrait Enhancer; SP(Scene Position); Adv. This entry was posted in Fujifilm camera and tagged Fujifilm camera rumors, Fujifilm X-A10 on November 18, 2016 by admin.